Easily, the best features of the Greywing are the cooling cover and firm support. 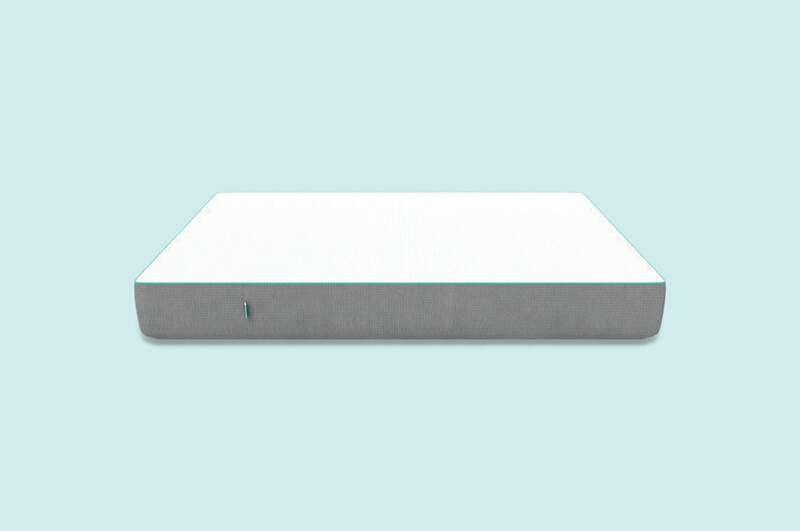 Memory foam designs are great for keeping the body aligned, but are often hot. Many customers said the mattress helped alleviate back and hip pain, without waking up from overheating. Additionally, Greywing has a great customer service team that helps with every step of the purchase. A custom feel is the biggest benefit of the Ecosa. 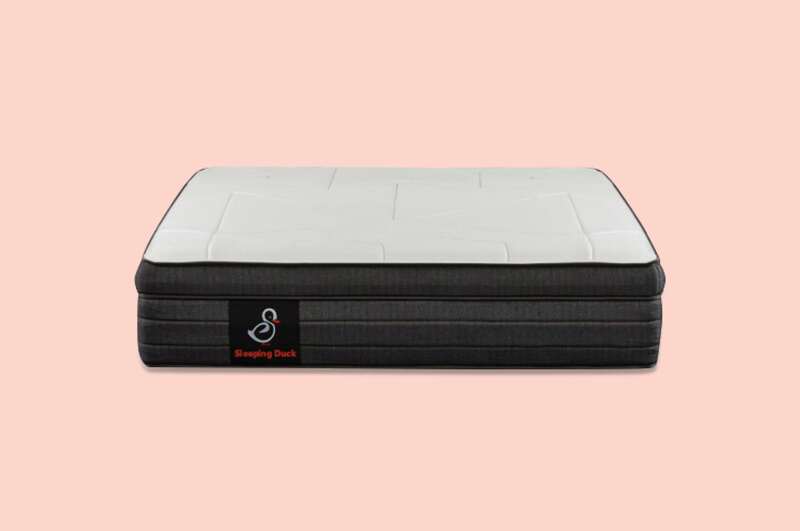 It's rare to find an all-foam mattress that allows sleepers to swap layers for a softer or firmer feel. While this is a popular feature in hybrid designs, it's a unique touch for foam models. This makes Ecosa good for a variety of sleeping styles. 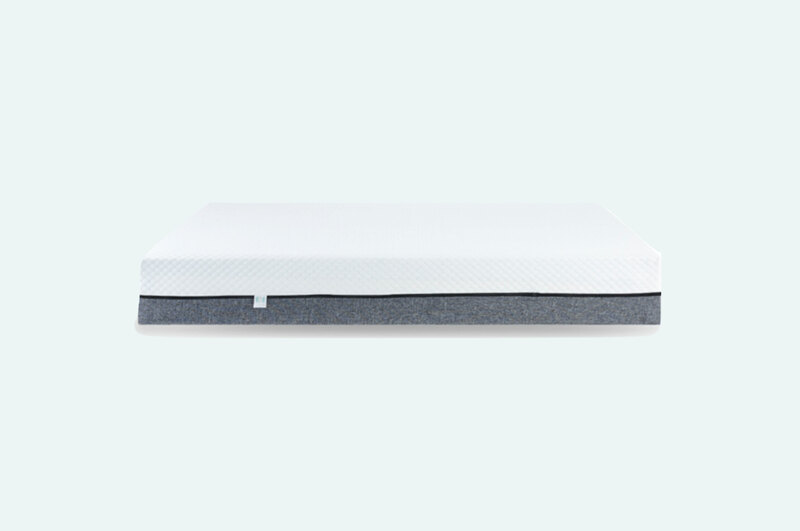 As with many memory foam mattresses, some customers find the Greywing too firm. It may not be right for sleepers who prefer a soft, sinking feel. However, it does have a comfort foam layer on top of the memory foam. 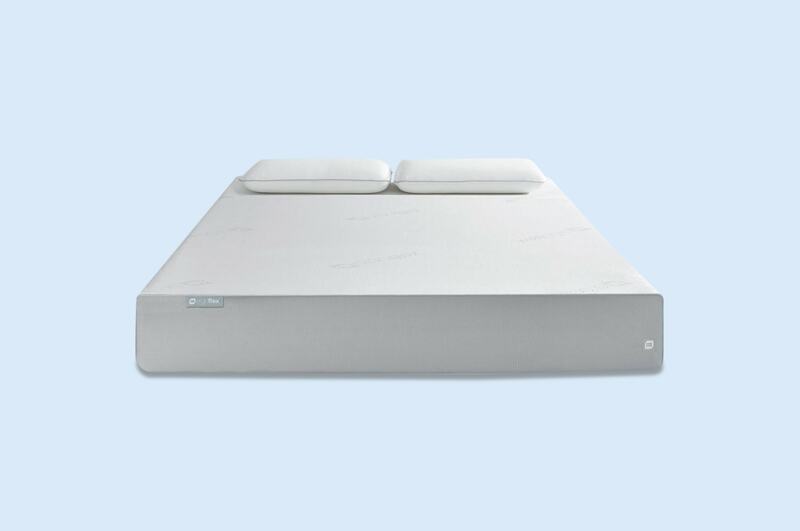 If you've tried memory foam before, you'll notice this mattress is softer but still provides support. 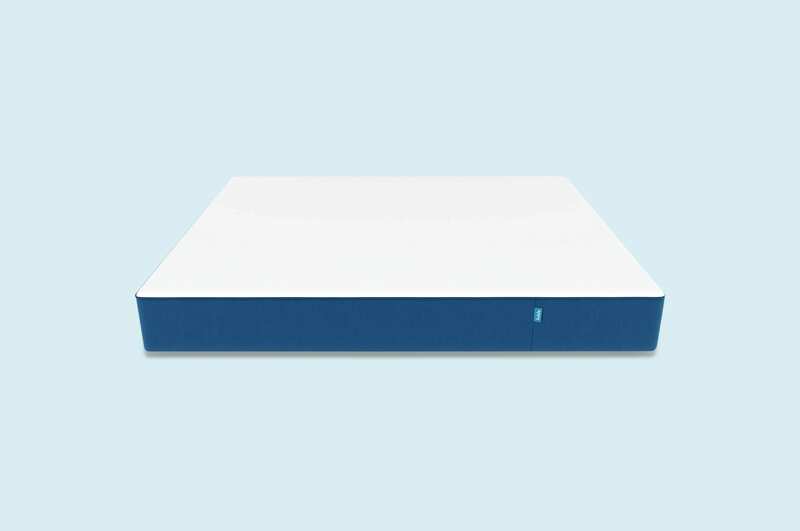 Although the Ecosa mattress lets sleepers change the firmness, it's still too firm for some. A firm feel is good for side and back sleepers. However, small sleepers or stomach sleepers may find it too hard. 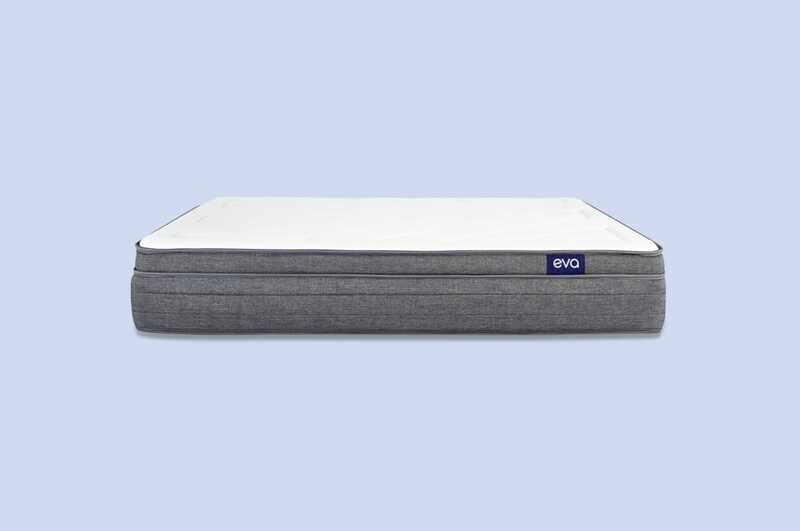 Please note, as notified by the Ecosa team, recent upgrades to the comfort layer have targeted this issue, helping to make the mattress feel slightly softer.